Organic, artisinal, independent. 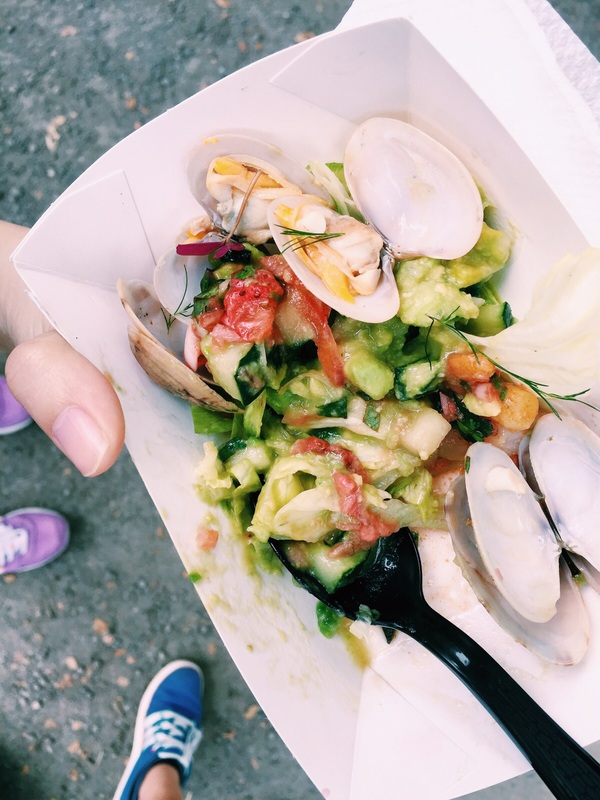 Three words that are probably best used to describe the modern day Farmers’ Market that has become a trendy pop-up place to showcase a range of modern food and craft offerings to an affluent audience. Contrary to belief, Farmers’ Market are not necessarily a new thing in Singapore, what with a good number of wet markets still operating efficiently across the island. Yet the largest of these ‘Farmers’ Markets’ is undoubtedly the Pasir Panjang Wholesale Centre. 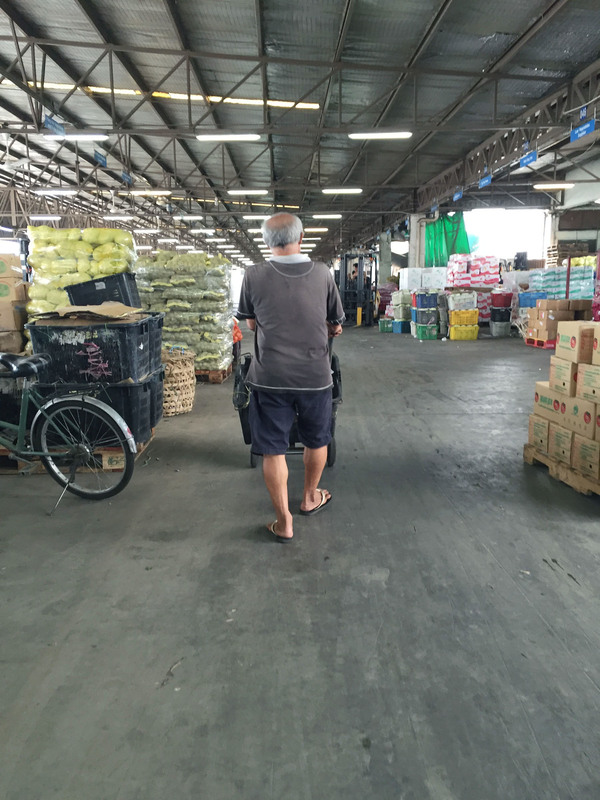 Spanning an area that covers 20 football fields, it is home to the largest selection of vegetable, fruits and dried foods wholesalers as well as cold storage facilities in Singapore. Forklifts run at high speeds past crates upon crates of produce that arrive mainly from Malaysia and Thailand. While most of the activity happens between 2am-4am on a daily basis, a small number of stalls still hawk their wares at decent prices throughout the day. Opened in 1983, it was built to relocate wholesale sellers from the old Ellenborough Market and Clyde Market (also known as Beach Road Market) that initially shifted to the Jurong Fishing Port and Central Fish Market in 1969. They were then seperated for hygeine purpose, with the latter location catering to poultry and seafood produce. 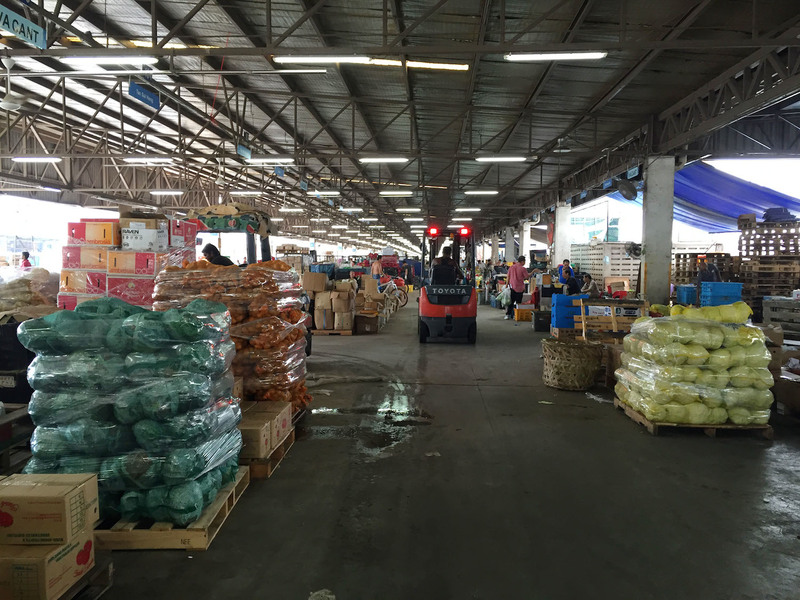 While the Pasir Pangjang Wholesale Market is open for most of the day, the peak of its operations happens during the short span between 2am-4am. 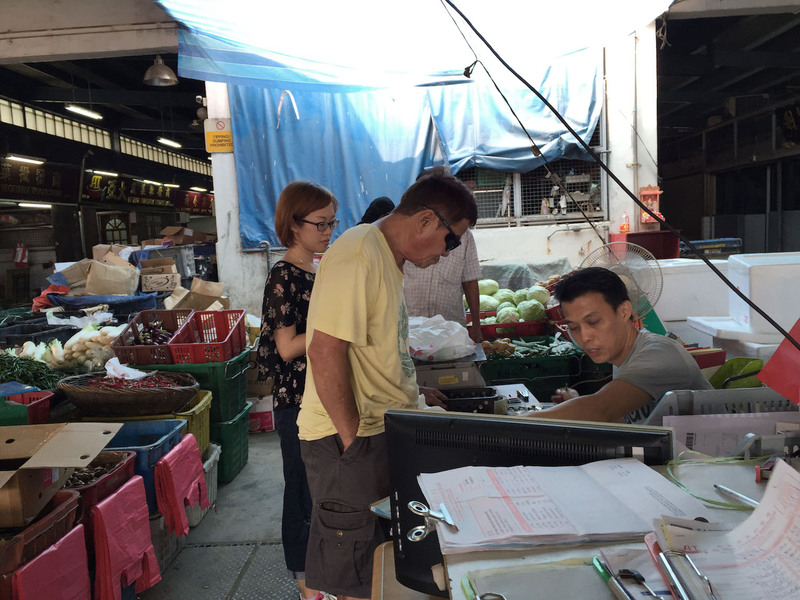 During this period, over 300 stalls conduct their trade activities with prospective buyers, kind of like what they do at the famous Tsukiji Fish Market in Tokyo, albeit leaning towards a more vocal form of a bidding war. 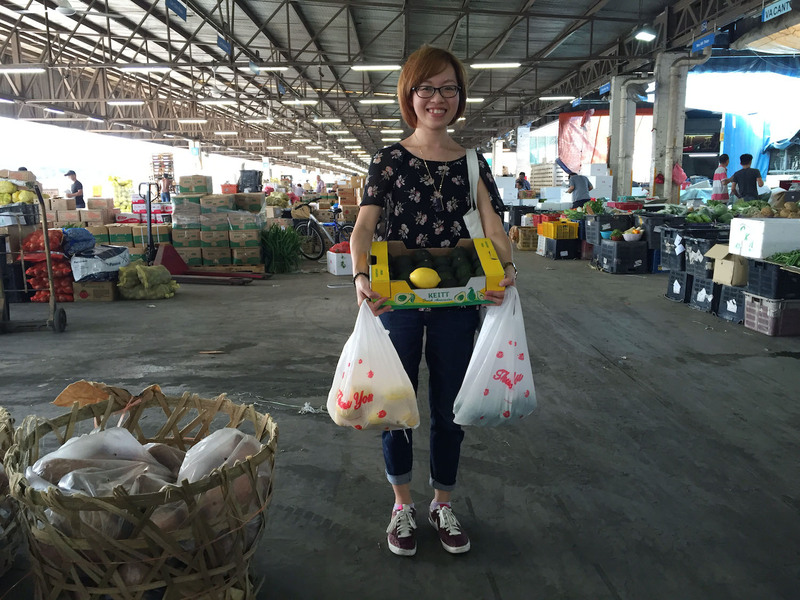 Most of the produce here is largely imported from Malaysia and Thailand. The freshness and affordability sold at its 1,405 stalls is perhaps second to none, while the range of items combined with the sheer numbers (500,000 tonnes annually on average) provide an indicator of the consumption habits of our increasing population. Like any typical Singaporean, getting a discounted steal on products that are sold at relatively higher prices in supermarkets or provision shops is about as equivalent to striking the lottery. A wholesaler carts his produce across the near 430m expanse of the auction hall that can house over 300 stalls at any given time. This is awesome!! Will have to check it out…what time do you recommend going?